Why buy new costumes every year when you can reuse them? Americans spent $2.5 billion on costumes in 2016 alone! 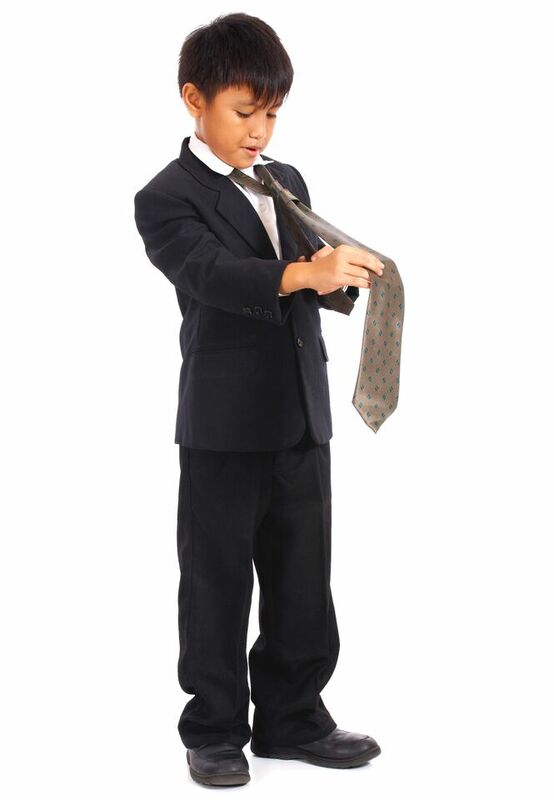 Students grow out of costumes or often will only use costumes once. The Costume Closet asks parents, students, and the local community to donate gently used costumes to a school’s collective Costume Closet to create a warehouse of costumes to save resources, money and teach students to reuse and repurpose. Bonus! Your school can then rent out the costumes to students to avoid wasting perfectly good costumes! 4 Responses on Costume Closet"